Total World consumption of marketed energy will expand 48% – from 549 quadrillion Btu in 2012 to 815 quadrillion Btu in 2040. The world’s energy requirement is escalating to sustain life, growth and development. Fossil fuels continue to provide most of the world’s energy, It is 78% of total world energy consumption. But the natural resources of fossil fuels are finite. The worst hit by this double-edged sword is the Power Sector, a major sector for primary energy demand. Power is vital for development, yet prevailing methods of power generation are IRREVOCABLY affecting our ecosystem. 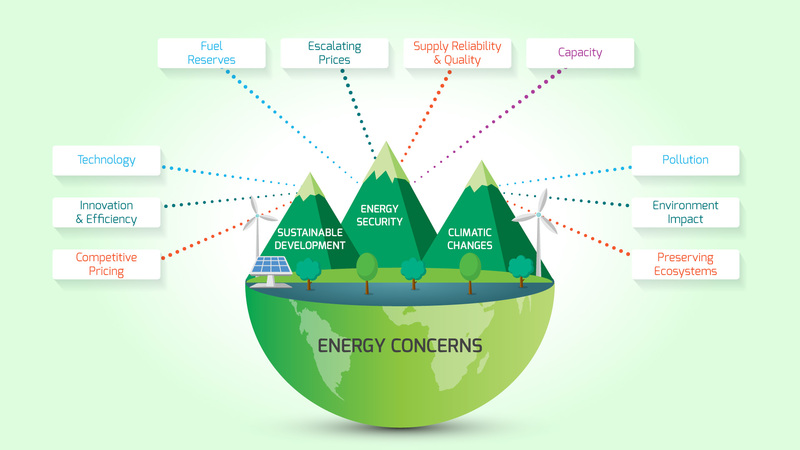 The ‘Energy Demand Projections’ Vs ‘Environmental Impact’ conflict gives rise to these key concerns. Total World net electricity generation increases by 69% – from 21.6 trillion kWh in 2012 to 36.5 trillion kWh in 2040. 1 billion people worldwide still live without access to electricity, mostly in Asia & Africa. 5 billion rely on wood or other biomass for cooking and heating, resulting in indoor and outdoor air pollution that causes about 4.3 million deaths each year. Generating and consuming excessive amount of h electricity degrades the environment. 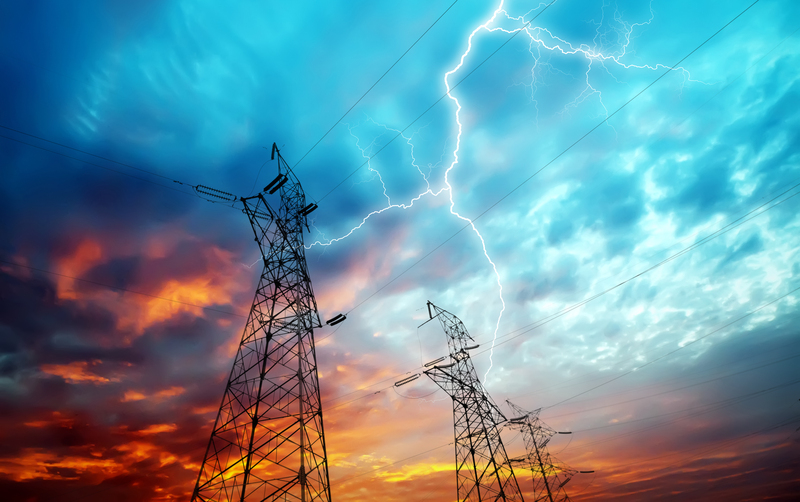 Power loss occurs at all levels of production, transmission, distribution and consumption. At a macro level, as a result of disconnected islands of energy and peak load scenarios. It also occurs due to varied consumption based on type of users, temperatures, seasons and numerous other variables that result in peaks and troughs that are difficult to cater to. Power wastage also results from negligence, convenience or simply a lack of manpower resources, for e.g. machines and equipment idling, lights that remain burning in broad daylight. All this waste directly impacts inadequate power supply, higher bills, higher tariff and future energy security. Power systems use a network of heavy cables and transformers (the power grid) to transport and step-up/down the power from where it is generated to homes and businesses. Since electricity cannot be stored it has to be generated and distributed on demand. Worgs empowers stakeholders to take control of their systems – Power Generation and Transmission Companies, Power Utilities, or for power management in townships, factories, residential and commercial setups.